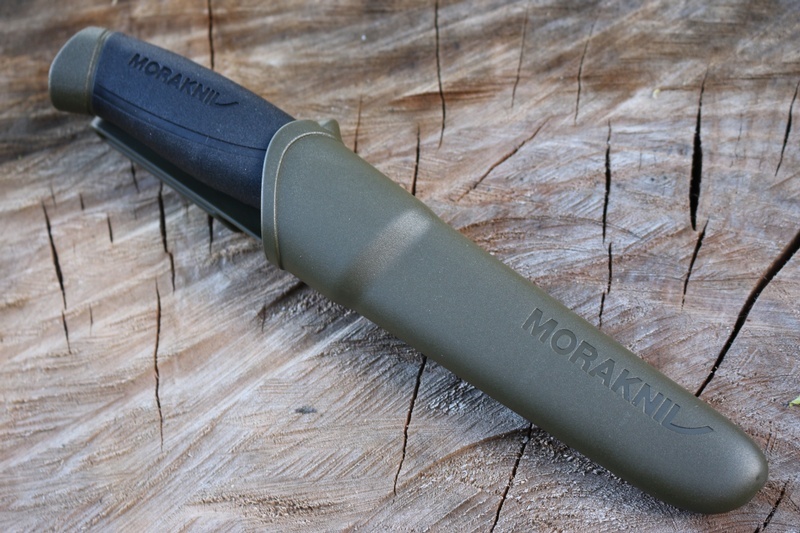 Just released from MORA, the new version of the 860MG, with upgraded handle. 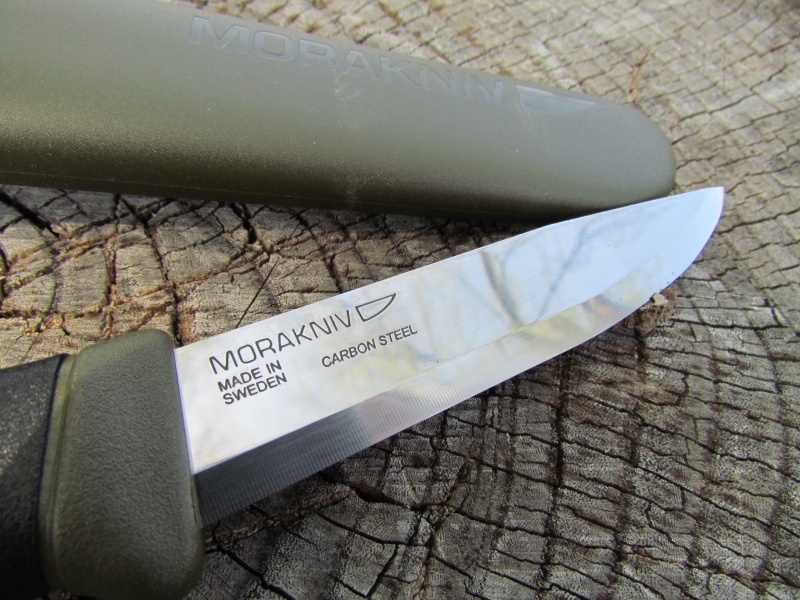 Mora knives of sweden. 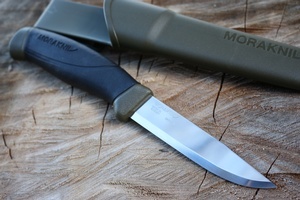 Mora have been producing top quality utility and outdoor knives for over a 100yrs. Offering tremendous quality for budget prices. This Companion has a new soft ergonomic handle and 10cm Scandi ground, single bevel, High carbon steel blade, specially heat treated to 58HRC. It comes with green plastic sheath with belt loop. 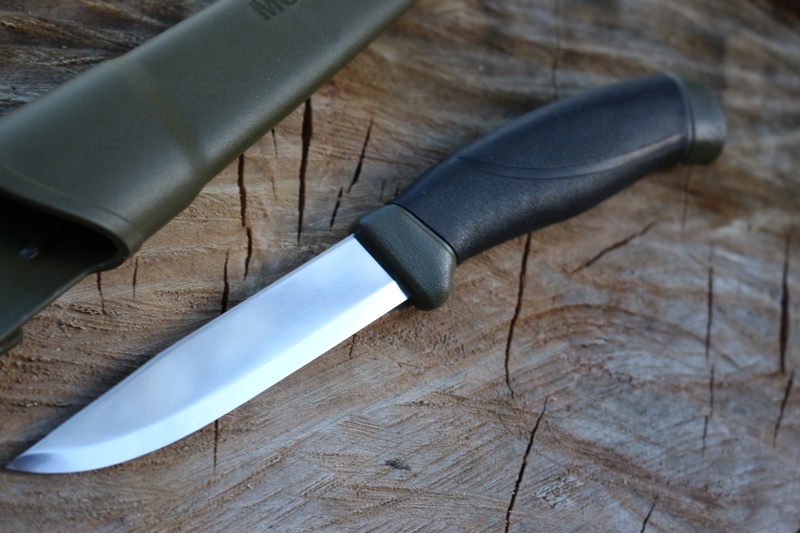 Outstanding outdoors, fishing, camping or hunting knife, also great at food prep. Many organisations carry these as survival/back-up knives. Purchase through PayPal by using the "Add To Cart" button above or use the form below to order the Mora Knives Companion carbon . Feel free to contact us if you have any questions about the Mora Knives Companion carbon .